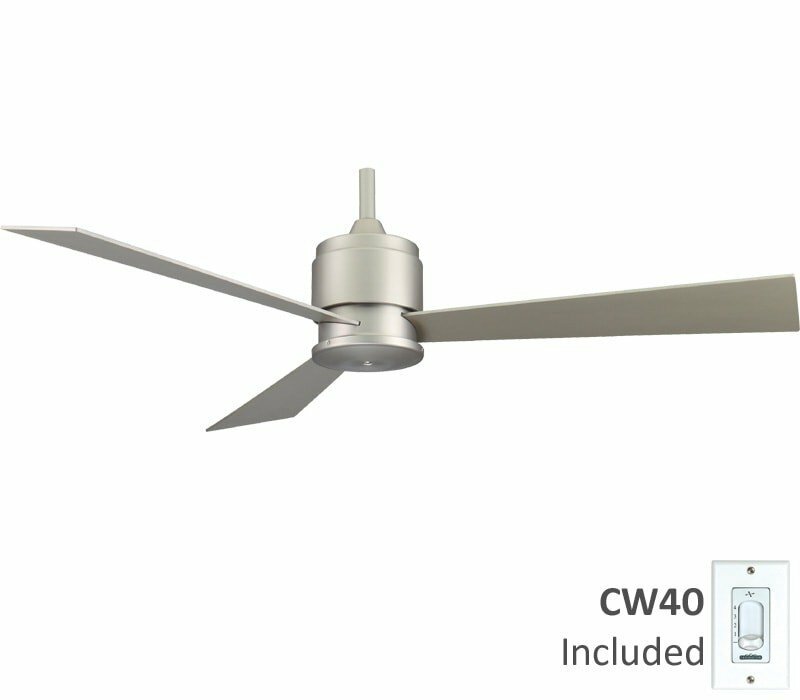 ZONIX CEILING FAN DIMENSIONS: 15.5" from Ceiling to Bottom of Fan (with 4.5" Downrod Included); Weight 22.2 lbs. One of Fanimation's most premier and iconic designs, the Zonix is a perfect application of modern design. 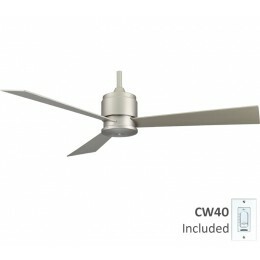 This fan comes with a fan control and sleek blades. It also comes with a CW40 wall control. Find everything you need in a fan and more with the Zonix. Learn how to install your Fanimation Zonix. This particular unit comes in a steamy rich satin nickel.